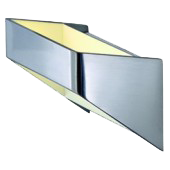 Right lights can offer a wide range of LED wall lights that are available in different shapes, sizes, materials and finishes. 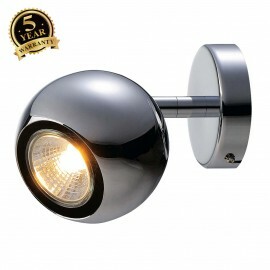 Wall Lights offer a secondary source of light to complement the main lighting in a room, they can be used as decorative features, to light up a gloomy corner or to highlight a feature such as a chimney-breast. 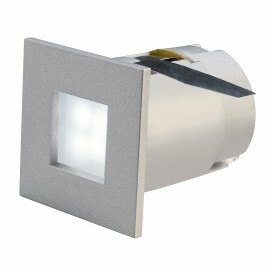 Wall Lights can also be used for different functions, to wash the wall with light, provide light both up and down the walls or provide lighting for specialist tasks such as picture lighting. 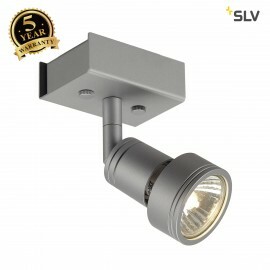 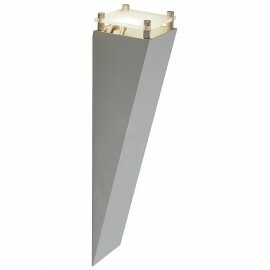 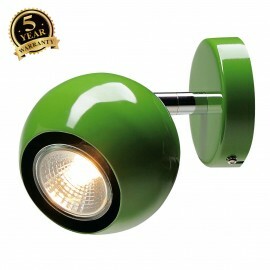 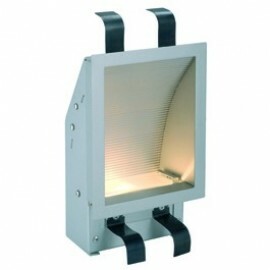 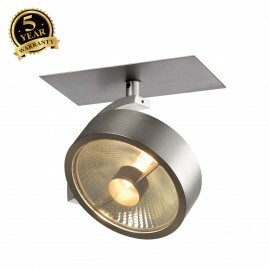 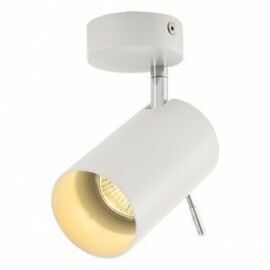 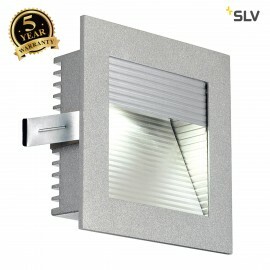 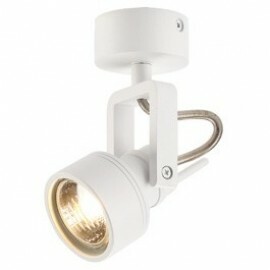 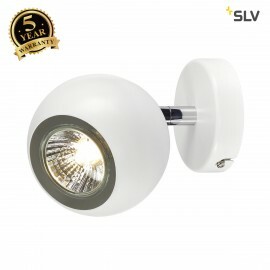 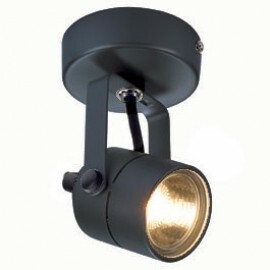 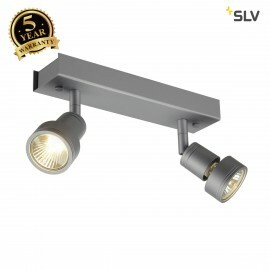 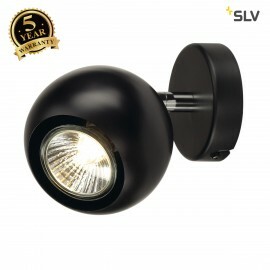 Low Level Wall Lights can provide pathways of light along staircases and corridors. 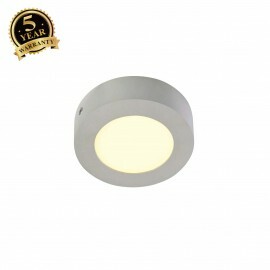 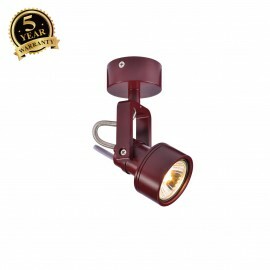 Our extensive collection of high quality Wall Lights includes LED surface mounted wall lights, LED recessed wall lights, LED wall lights and LED low level wall lights. 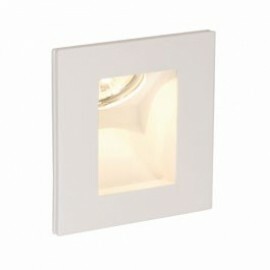 Browse our collection of LED wall lights and find the perfect light for you.